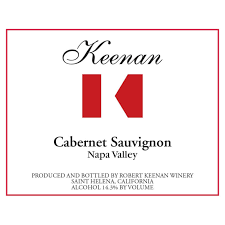 The 2013 Cabernet Sauvignon is deep and powerful from the get go, with beams of supporting tannin and acidity that give the wine its sense of proportion. There is plenty of nuance in the dark fruit, along with terrific aromatic complexity, but today the tannins are imposing, to say the least. Readers should be prepared to cellar the 2013 for at least a few years, but even that may not be enough. This is another terrific example of the vintage.